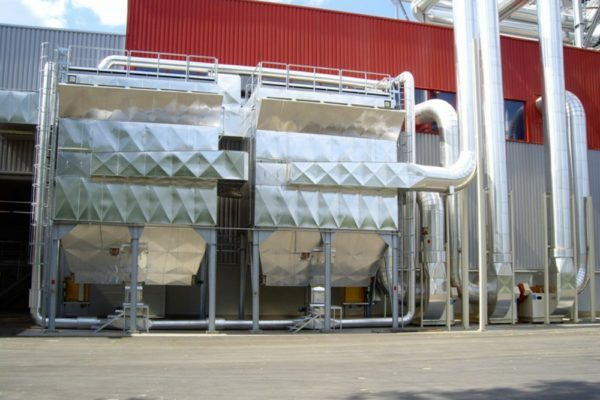 mechanics for clean air is your reliable partner in the field of industrial assembly; our name stands for professional expertise that is based on many years of experience and innovative concepts. 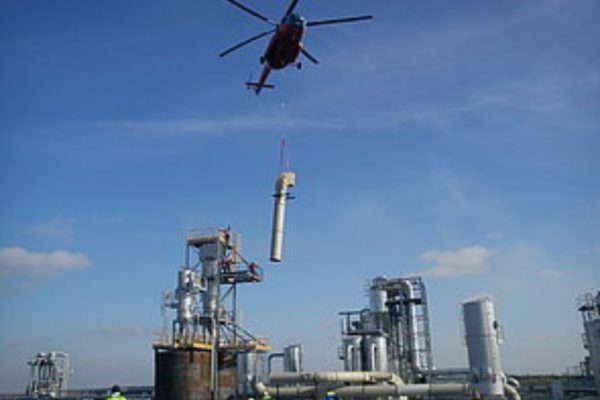 Below, please find details of some of our current and past projects. 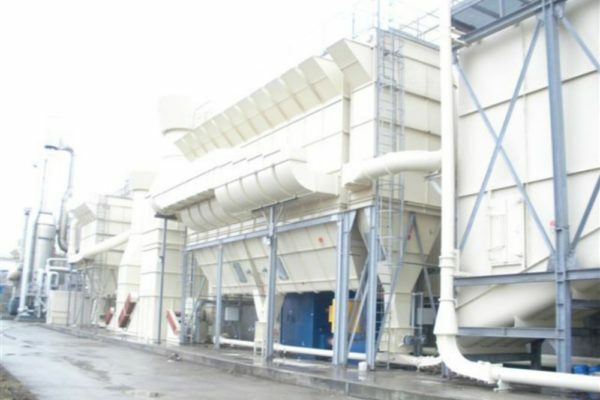 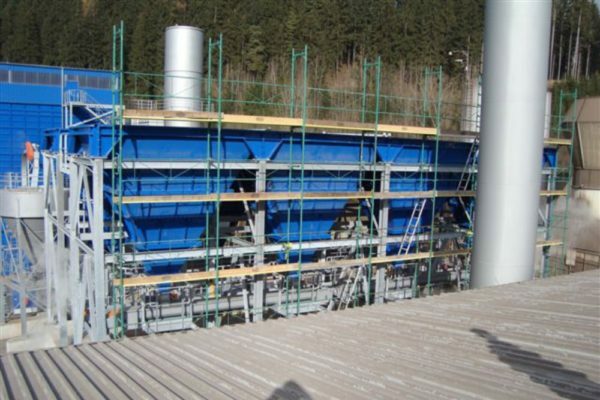 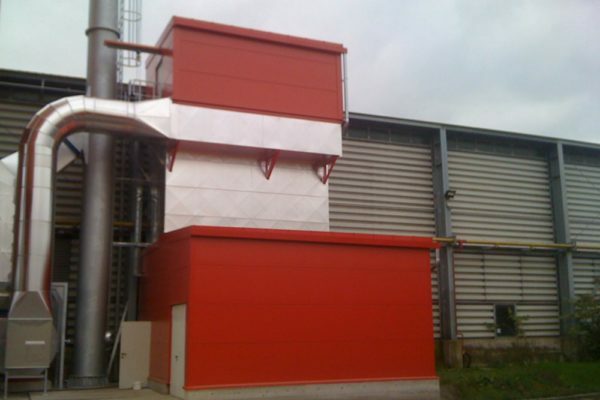 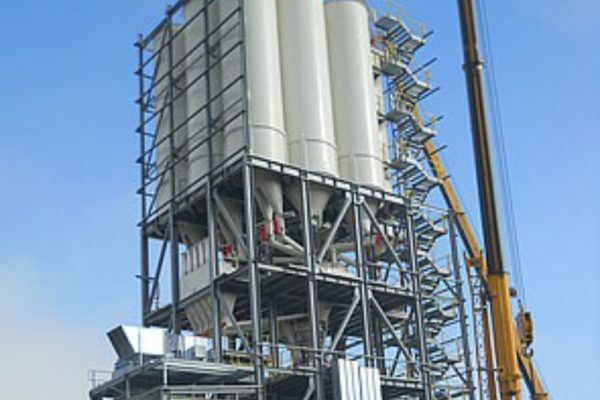 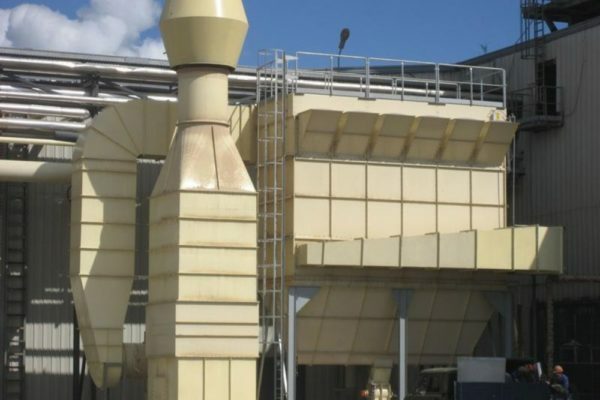 Dedusting system for the waste incineration plant.